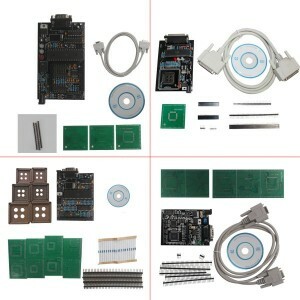 Need ECU Flasher? 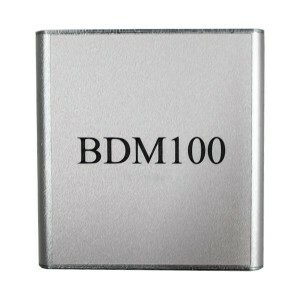 BDM 100, EOBD1260, xPROG- M, there are all here..
ECU TOOLS There are 87 products. 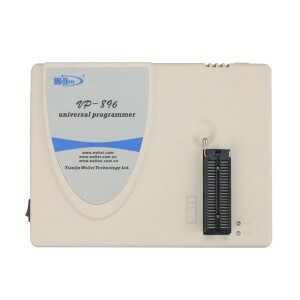 BDM 100 is a universal reader/programmer(it does not require our RACE software necessarily) that allows the user to read and program files in the ECU supplied with MOTOROLA MPC5xx processor (essential). 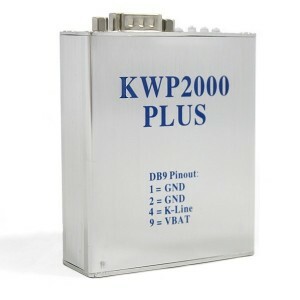 KWP2000 Plus ECU Remap Flasher Tuning Tool can read and analyze current ECU software,upgrade the ECU software with a re-mapped file,and repair ECUS with software problems or corruption. 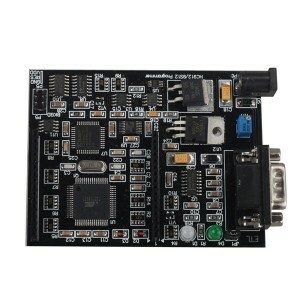 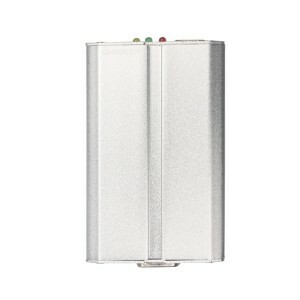 It is a USB chip tuning interface. 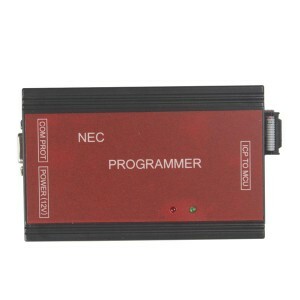 This is good clone working with V13 version of software.This interface lets you to read and write memory of a car computer through the diagnostic connector.